Finding the right shade and texture of the foundation is as difficult as finding Mr. Right. Standing in the makeup aisles staring at the rows and rows of foundation shades, trying to pick ‘the one’, can be a bit of an Olympic event! Here is everything you ever wanted to know about foundations. So the next time you go foundation shopping, you can throw shade with your new-found knowledge. Scroll down to read what type of foundations suit which skin types! These suit almost all skin types, as they are light and easily blended. They come in water-based, oil-based and oil-free formulations. For dry skin – Choose oil-based liquid foundation. As you have dry skin, the oil-based formula provides the extra moisture your skin needs and helps blend the product into the skin. For oily skin – Choose water-based liquid foundations or oil-free liquid foundations. Water-based foundations are light on the skin and have silicone in them which provide an oil-free, smooth base. For normal/combination skin – Choose water-based liquid foundations as they offer buildable coverage. 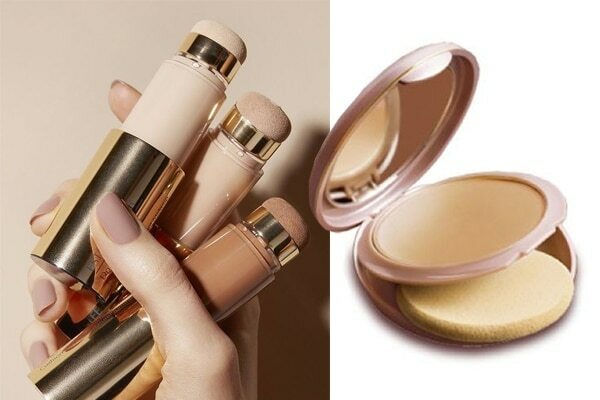 These foundations are thick and creamy and therefore offer more coverage and moisture to the skin. 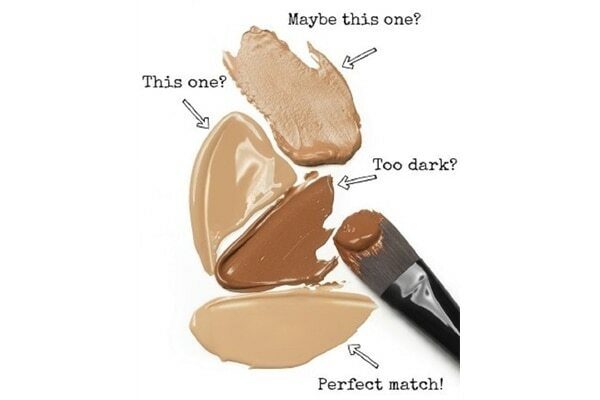 These can be used as concealers as well. They are available in stick, compact and tube forms. For dry skin – Cream foundations are best suited for dry skin as they are thick and have an oil based formula. It offers coverage and holds in moisture for the longest time, keeping dry skin feeling better for longer. You could also opt for mousse formulas. 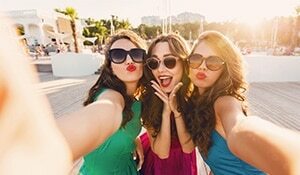 For oily skin – Stay away from cream foundations! You could, however, use stick foundations that dry up quickly and provide a matte finish. For normal/combination skin – This is suitable for people with normal to combination skin as it offers various levels of buildable coverage and moisture. These are available in pressed powder forms and loose powder forms. They are mostly used to set makeup as they are sheer and dry, with no traces of moisture. They also are suitable for the days when you don’t want to apply makeup and just want a sheer, matte look. For dry skin – These tend to be drying on your already dry skin, so it is best you avoid powder foundations. For oily skin – Choose powder foundations as they soak up any residual moisture from the surface of the skin and provide you a shine-free look. 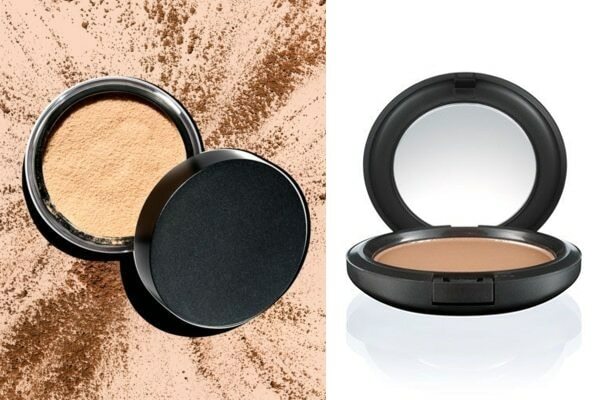 For normal/combination skin – Choose the pressed powder formulas for touch-ups on the go and for setting your makeup at the end.